At The Bookcase we love to say yes! So we are very happy to be able to order a fantastic range of CDs, DVDs Blu-ray and Vinyl from our wholesaler – and usually at very competitive prices. 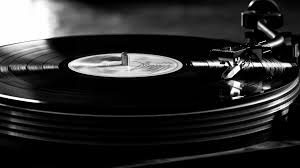 The resurgence in popularity of vinyl is really interesting, and so if you’ve kept your old turntable – or invested in a new one – you might be thinking of updating your record collection? We can offer good deals and speedy delivery on an impressive range!  If you would like to know more please get in touch via our email address janestreeter@thebookcase.co.uk or call us on 0115 966 4143, and we can check out prices and availability immediately.